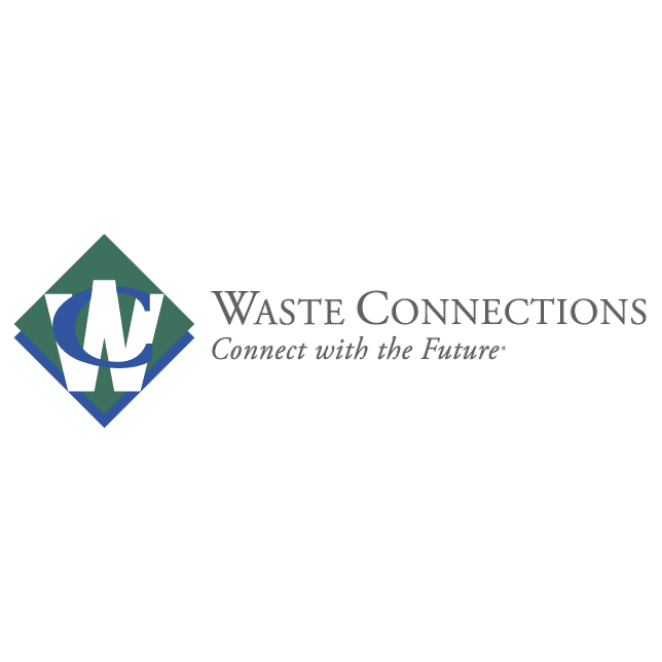 Waste Connections is the premier provider of solid waste collection, transfer, recycling and disposal services in mostly exclusive and secondary markets across the US and Canada. We also provide intermodal services for the rail haul movement of cargo and solid waste containers in the Pacific Northwest. Through our R360 environmental solutions subsidiary, we are a leading provider of non-hazardous exploration and production, or E&P, waste treatment, recovery, and disposal services in the US.